ABB’s new digital switchgear, the ABB Ability air-insulated switchgear (AIS) for medium-voltage (MV) or UniSec Digital builds upon the company’s MV AIS technologies to enable safe, flexible and smart electrical networks that can deliver power reliably and efficiently and provides an added function of serving secondary power distribution needs as well. 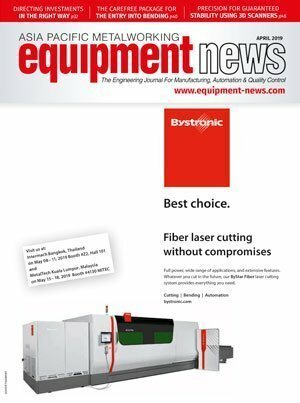 It also allows for flexibility and expansion of the switchgear line-up without the need for complex additional wiring. 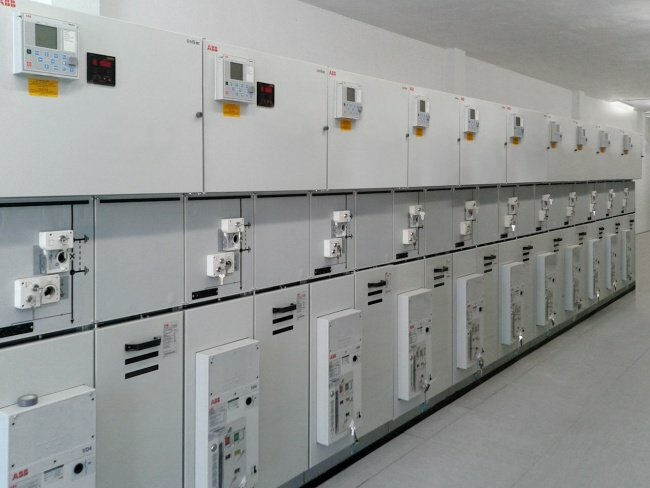 The new digital switchgear technology is also easily adaptable and changes can be introduced with software logic in the protection relays via interoperability in the IEC 61850, which is a communications standard that was established in response to the challenges in connected Industry 4.0 ecosystems. 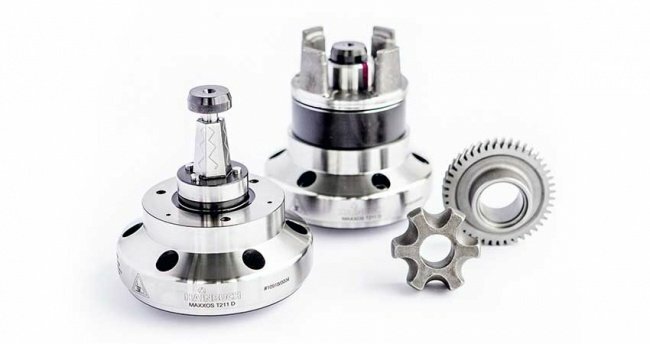 The Maxxos T211 mandrel from Hainbuch has a hexagonal pyramid shape instead of a round taper. The segmented clamping bushing with an inside hexagon shape fits onto the clamping pyramid. 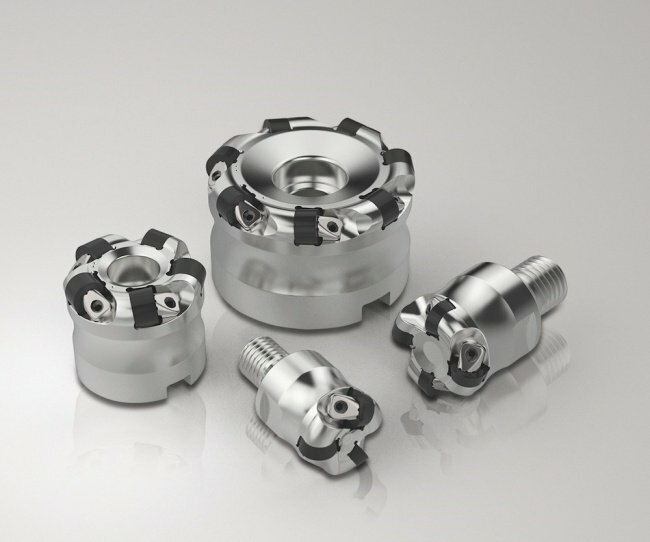 Seco Tools now offers Secomax CS300 ceramic inserts and cutter bodies to boost productivity in milling and turning operations with heavy interrupted cuts on nickel-based, heat-resistant superalloys. 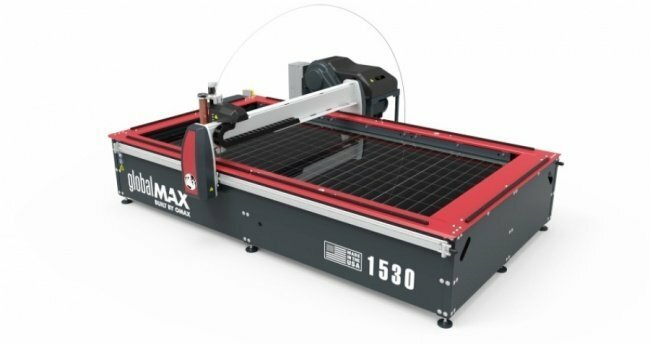 The GlobalMax abrasive waterjet system from Omax will measure 3,100 mm by 1,645 mm with a 3,050 mm by 1,530 mm cutting bed size. The system has closed loop, brushless servo motors, as well as anodised drive system components.